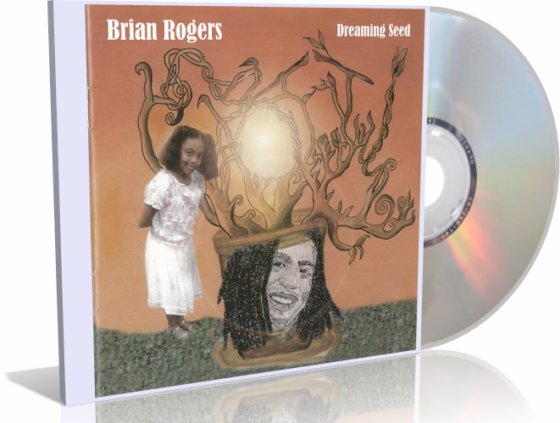 Get A Digital Copy of Brian Rogers’ DREAMING SEED Album for Just 9.95! Click Here To Download “Dreaming Seed” Now! Click the button above to order Dreaming Seed by Brian Rogers today! You will receive a digital download of Dreaming Seed via email, immediately after placing your order.